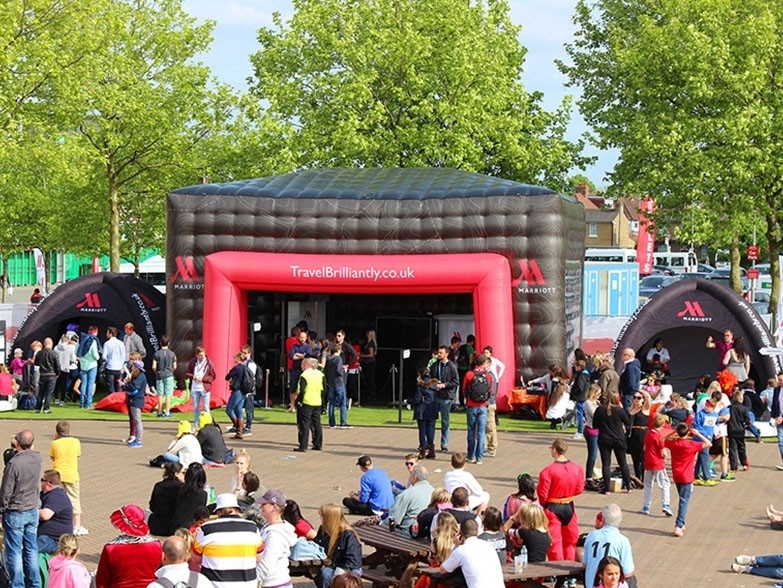 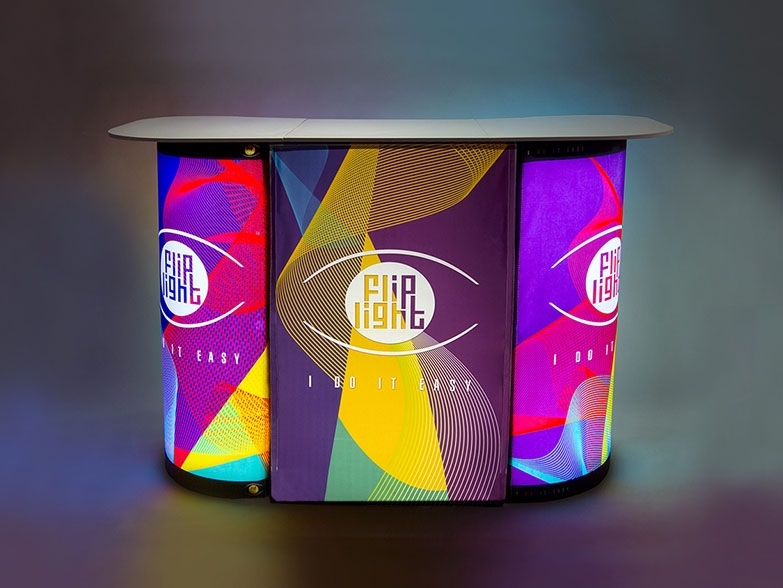 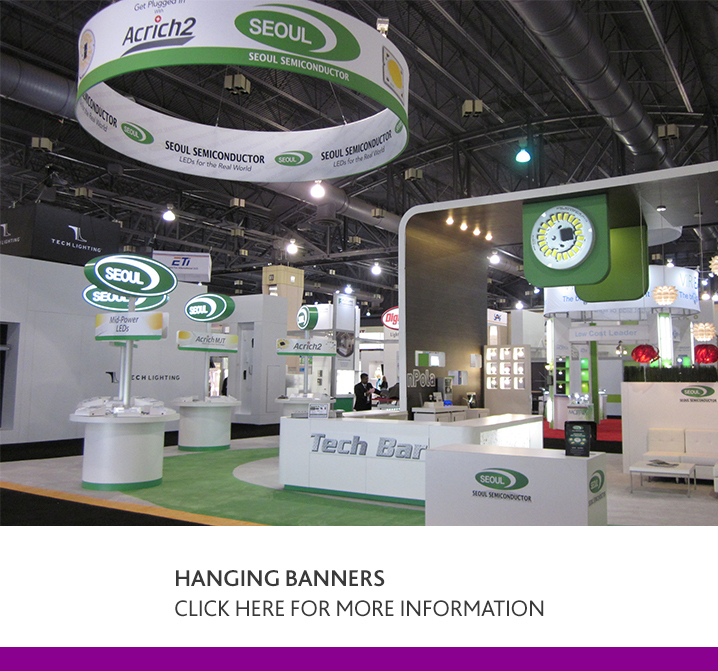 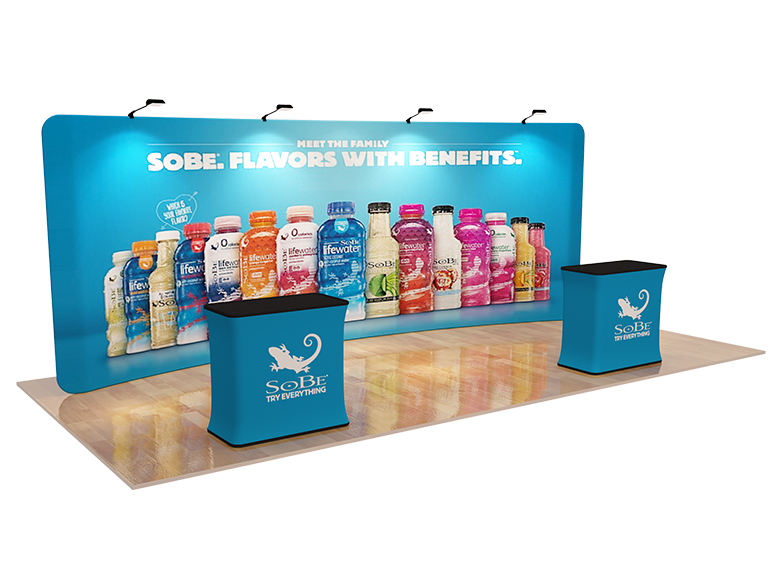 This 6m wide Curved Stretch Fabric Display Booth comes complete with LED lighting and two branded podiums. 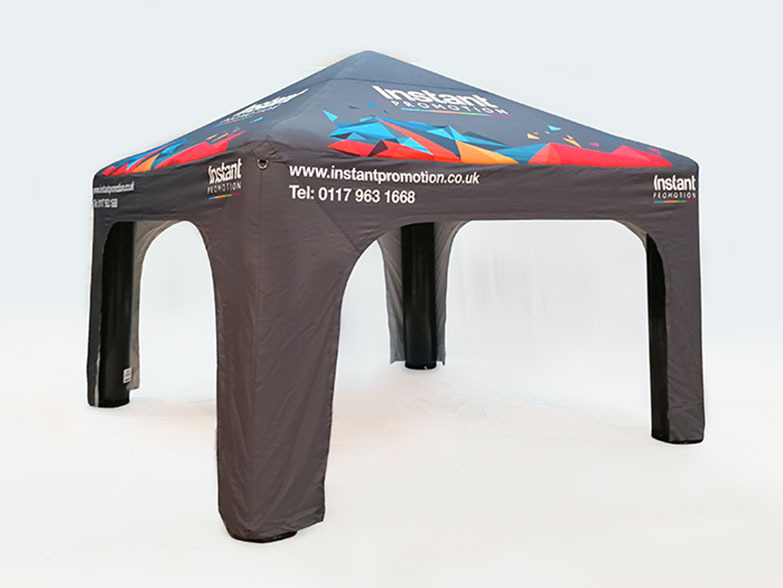 The aluminium framework is simple to assemble and the sublimation printed stretch fabric covers make for an ultra professional look. 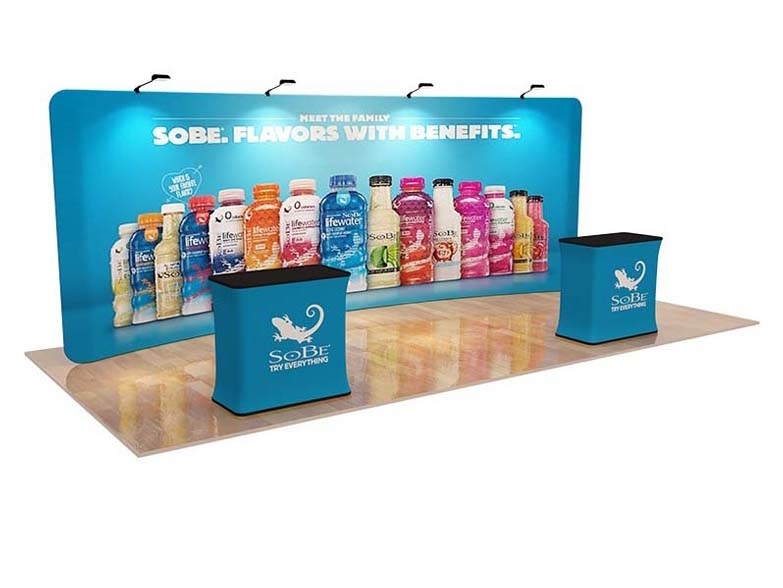 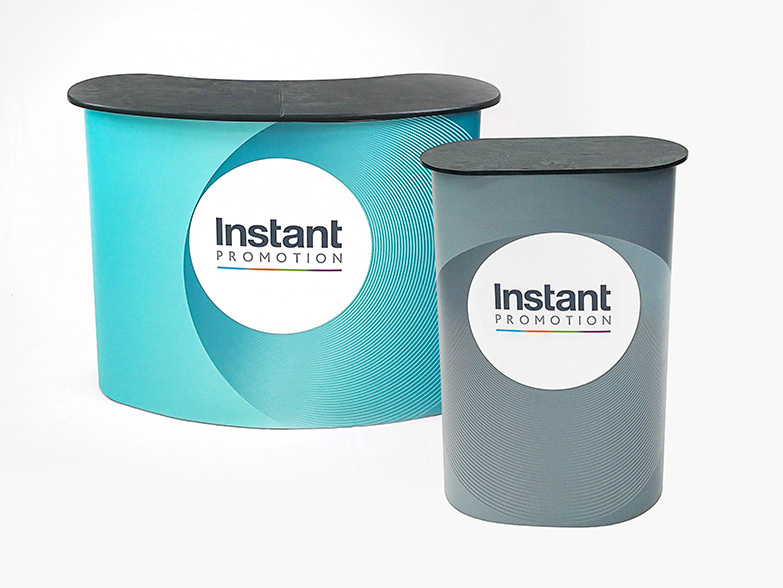 This 6m x 3m Curved Stretch Fabric Display Booth comes complete with 2 x Branded Podiums and all items include unlimited full colour sublimation printing. 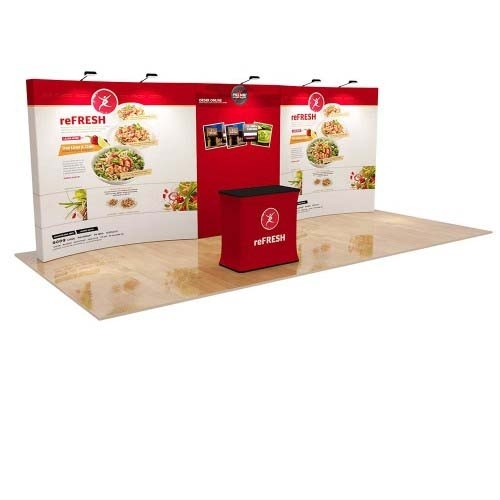 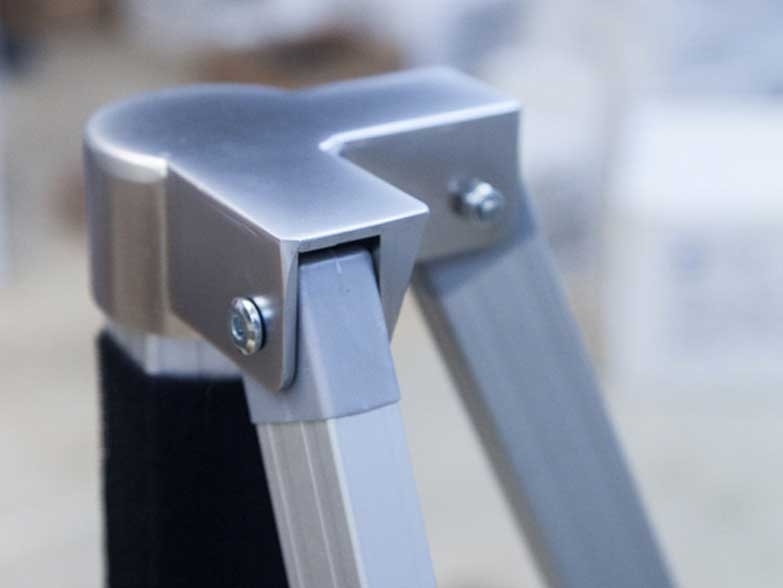 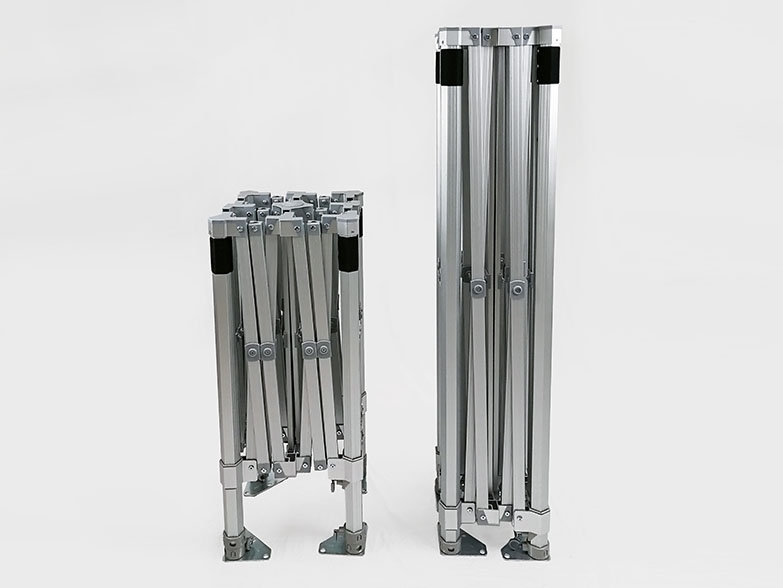 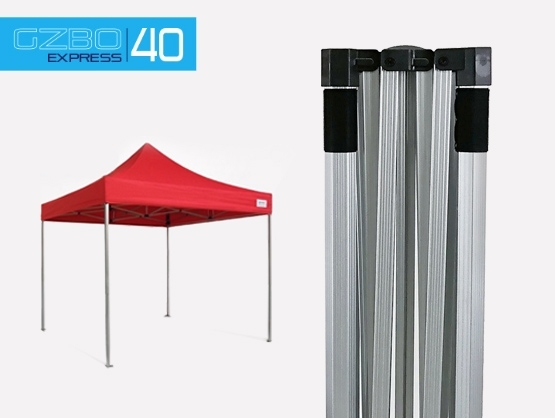 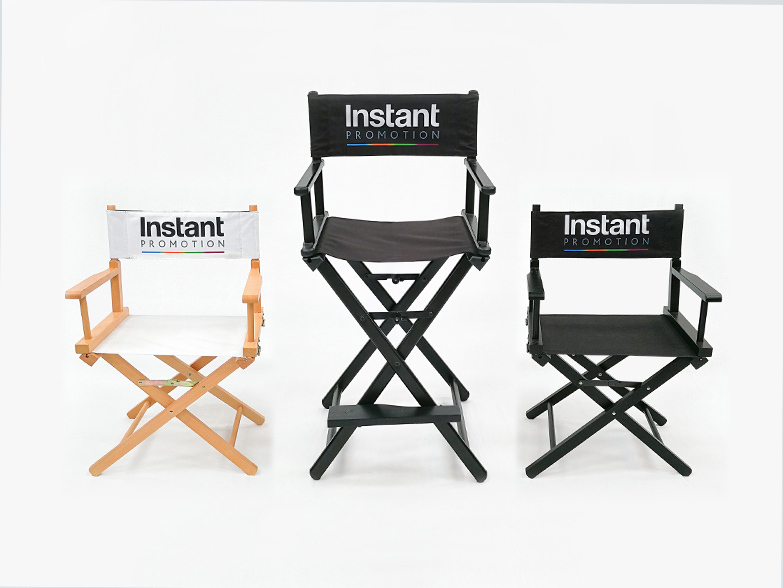 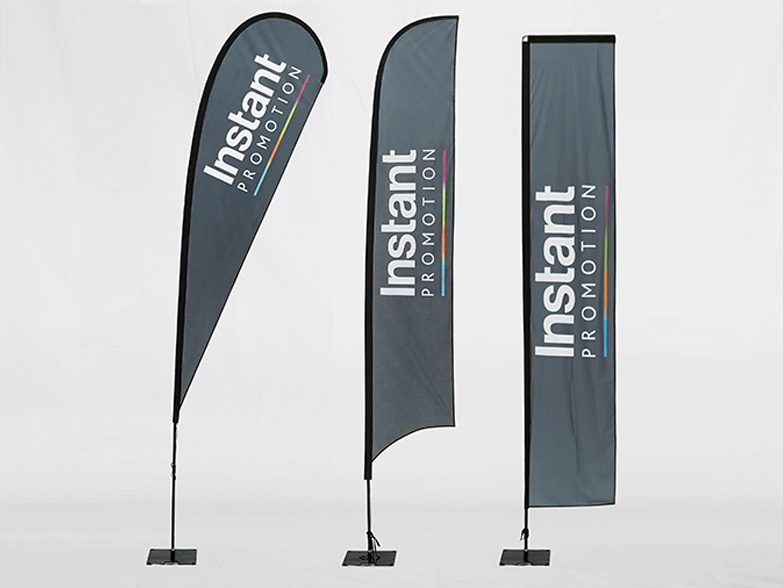 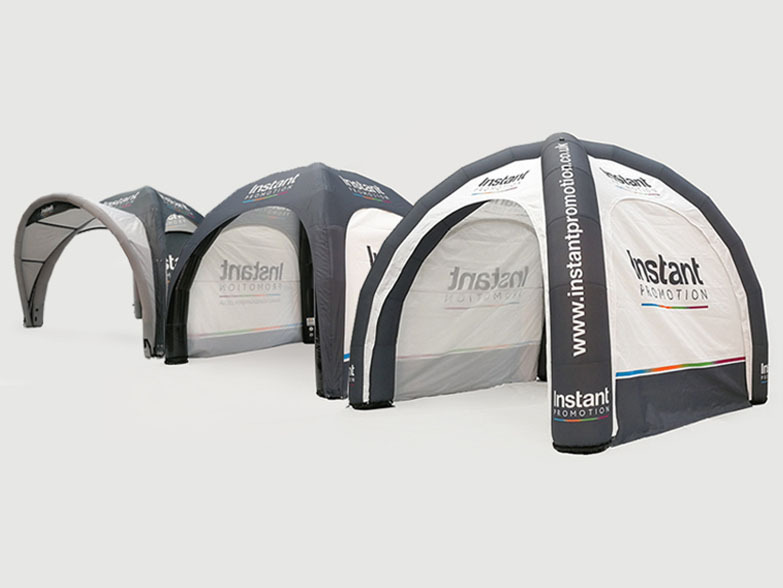 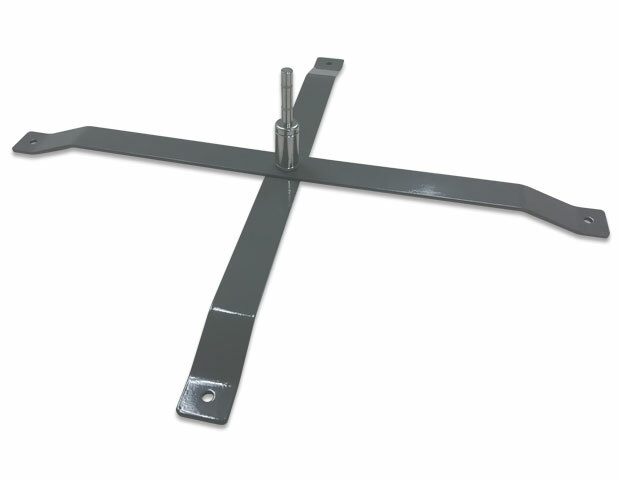 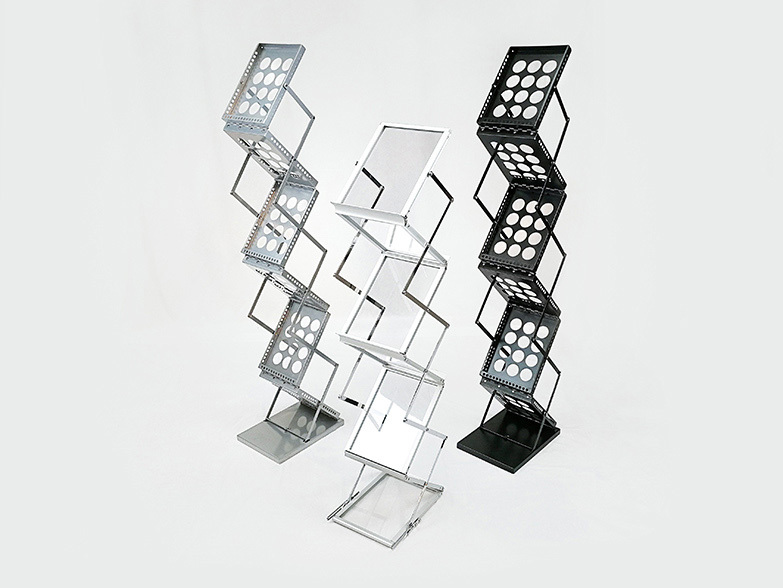 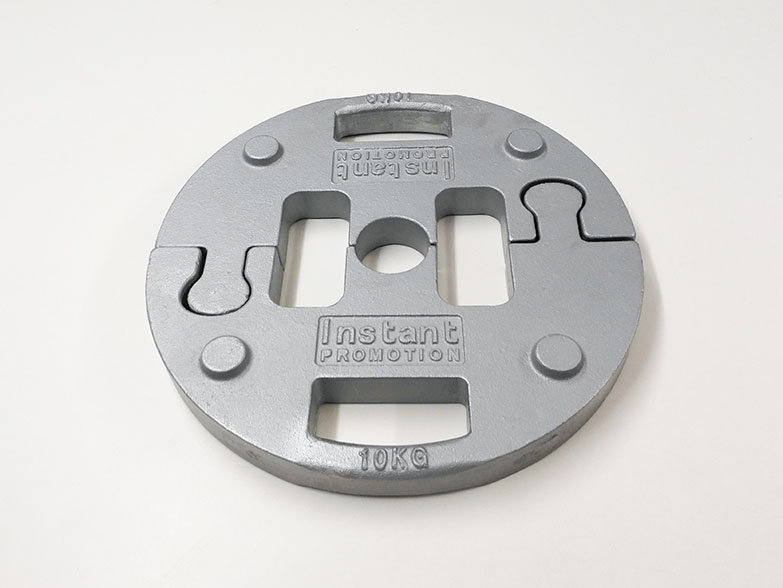 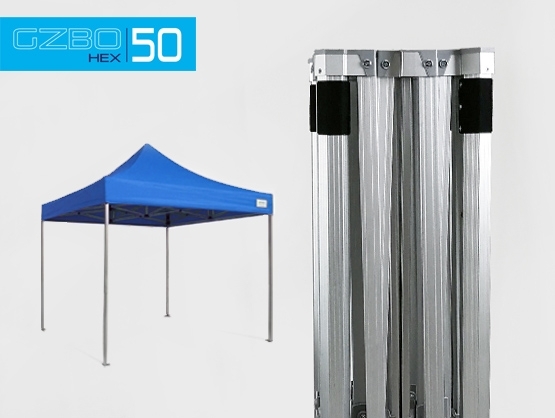 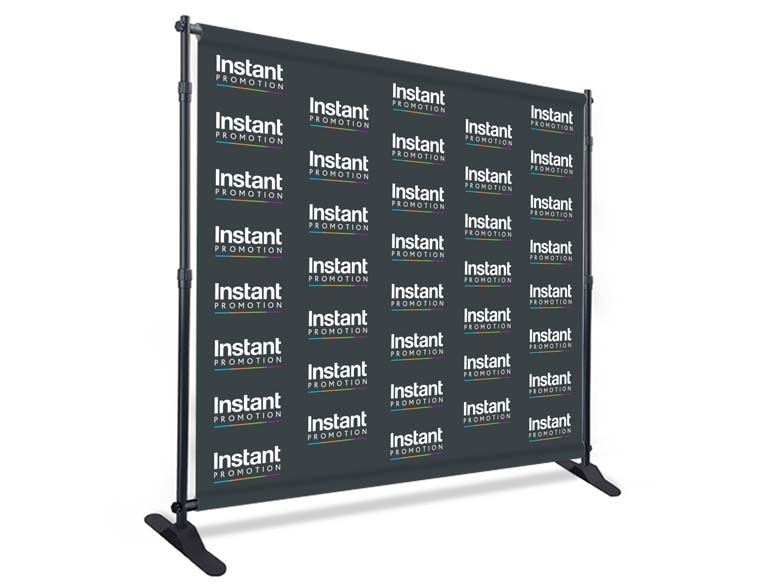 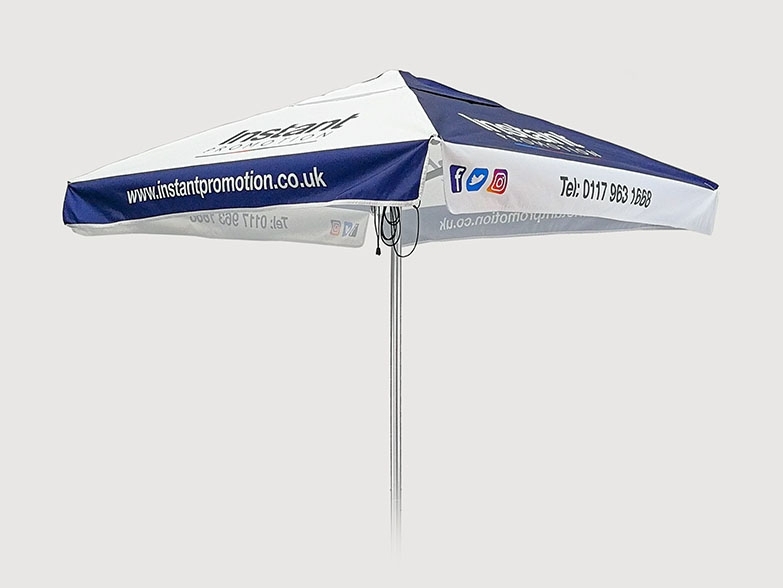 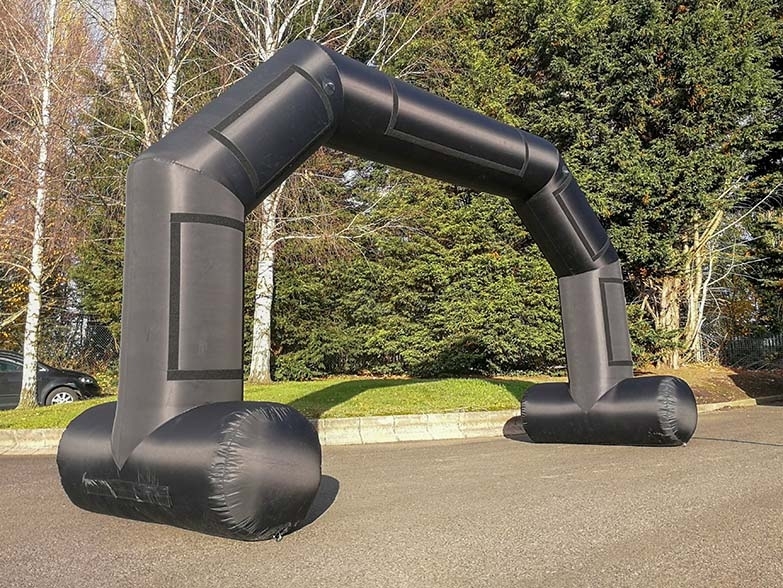 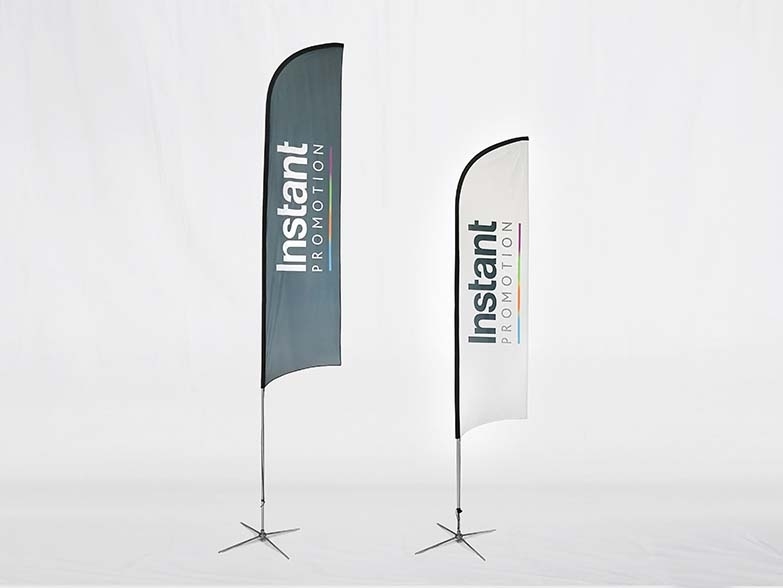 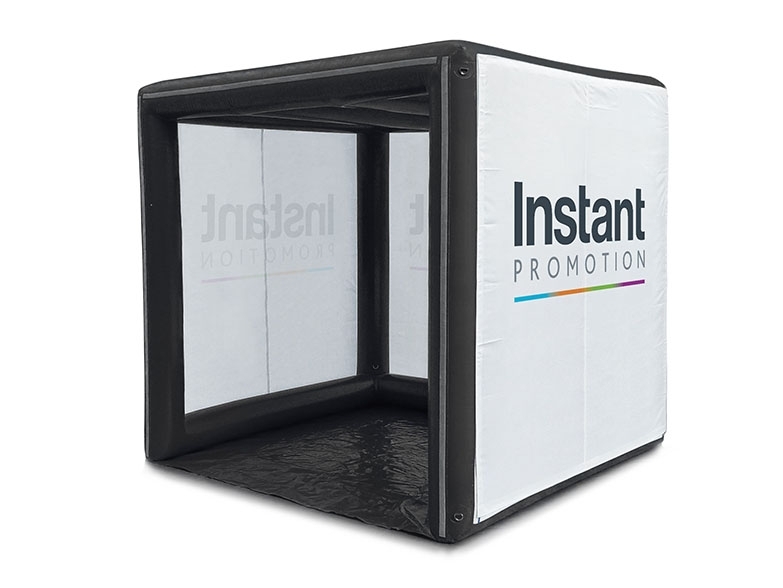 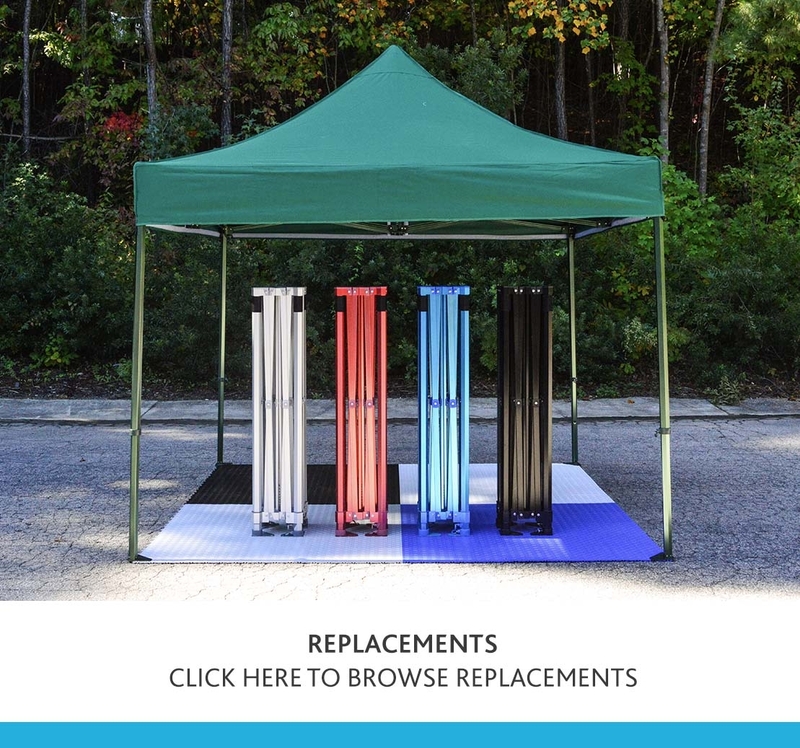 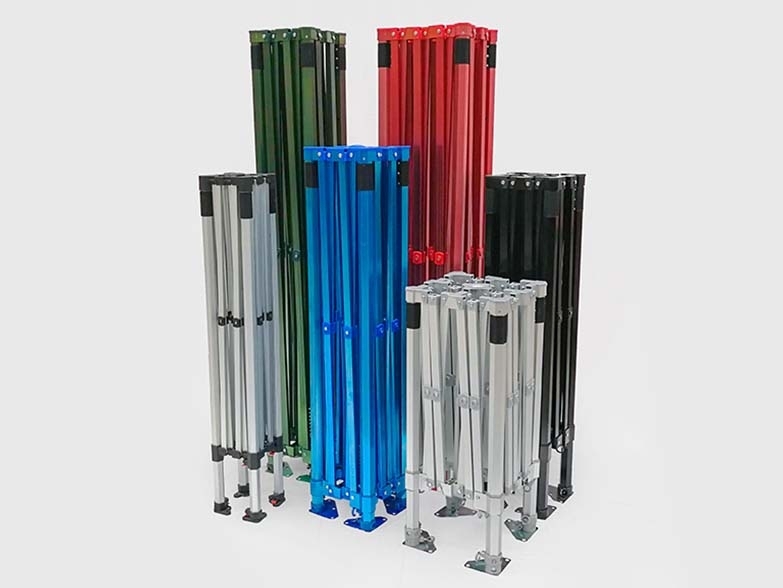 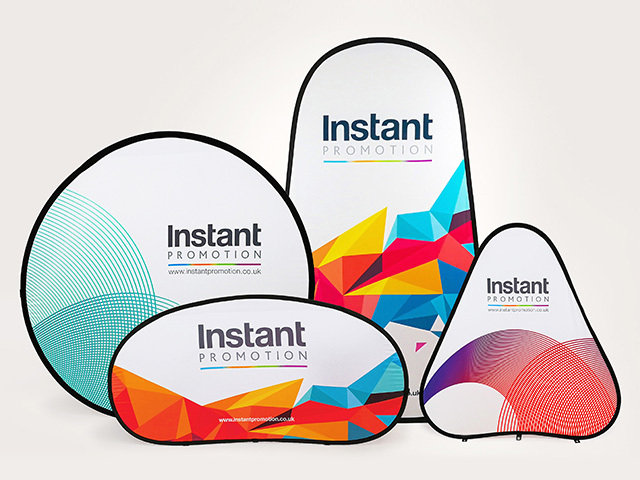 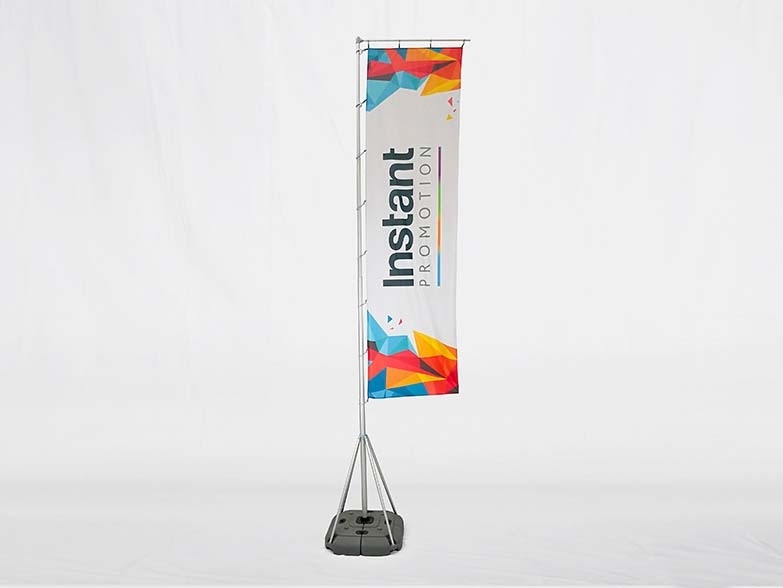 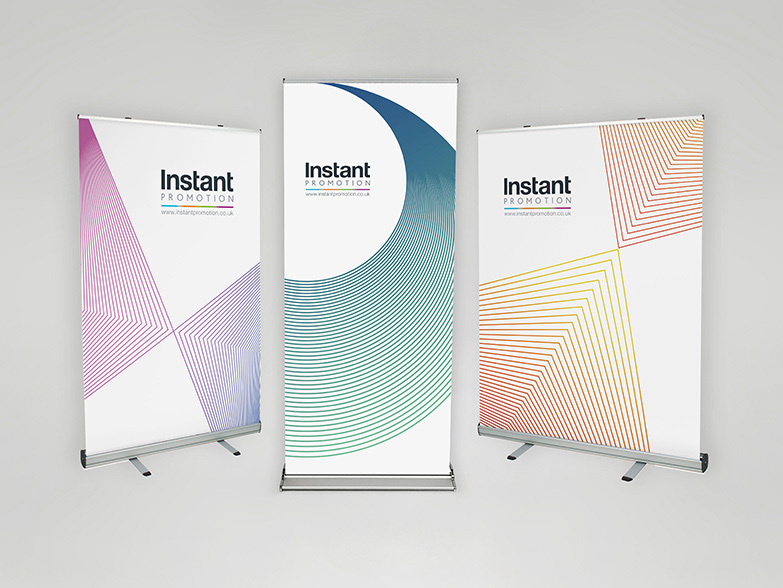 The aluminium framework is easy to transport and even easier to steup, and the stretch fabric cover material zips around the frame to create a sleek display suitable for a huge range of events. 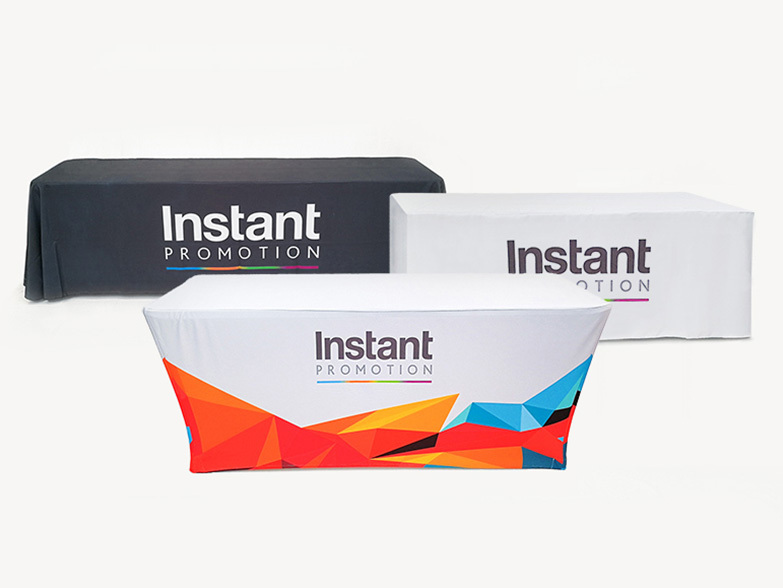 The material is sublimation printed so that the ink is transfered deep inside the material fibres, resulting in a vibrant full colour print that will last for years.